FTD Mercury Point of Sale is a comprehensive shop management solution that cuts overhead, handles day-to-day floral management tasks and lets you focus on delighting your customers. 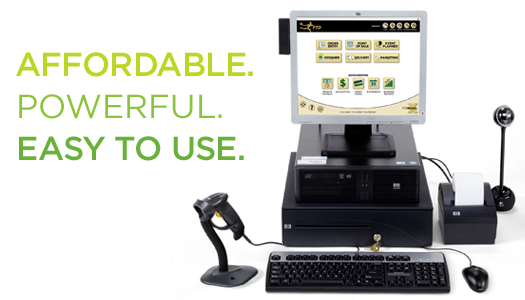 Fundamental point of sale functionality and innovative add-on modules will give you a collection of robust and easy-to-use tools that make Mercury Point of sale essential to your success. With features that include bookkeeping, marketing and report generation that supports your decision-making process, you can rely on your Mercury Point of Sale to help you grow your business. With more than 100 years of experience, the FTD network is the most well-known and trusted collection of floral experts. FTD Mercury puts detailed information about filling florists at your fingertips.